Confining whiskey celebrations to a single “Whiskey Week” or even month in the city of Chicago is becoming increasingly difficult. 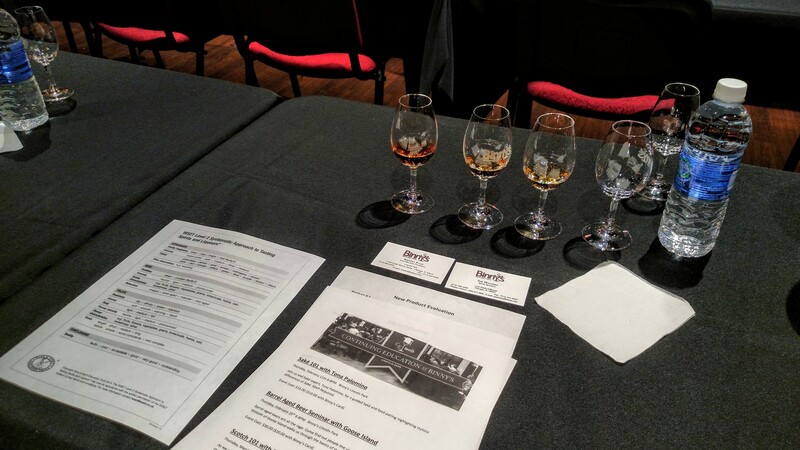 A review of the Chicago Bourbon Events Calendar shows 21 bourbon and whiskey focused events in the Chicago area in the last 8 weeks alone. Last week I told you about WhiskyLIVE coming up on November 10th. Today, I have another well respected whisky event to share. 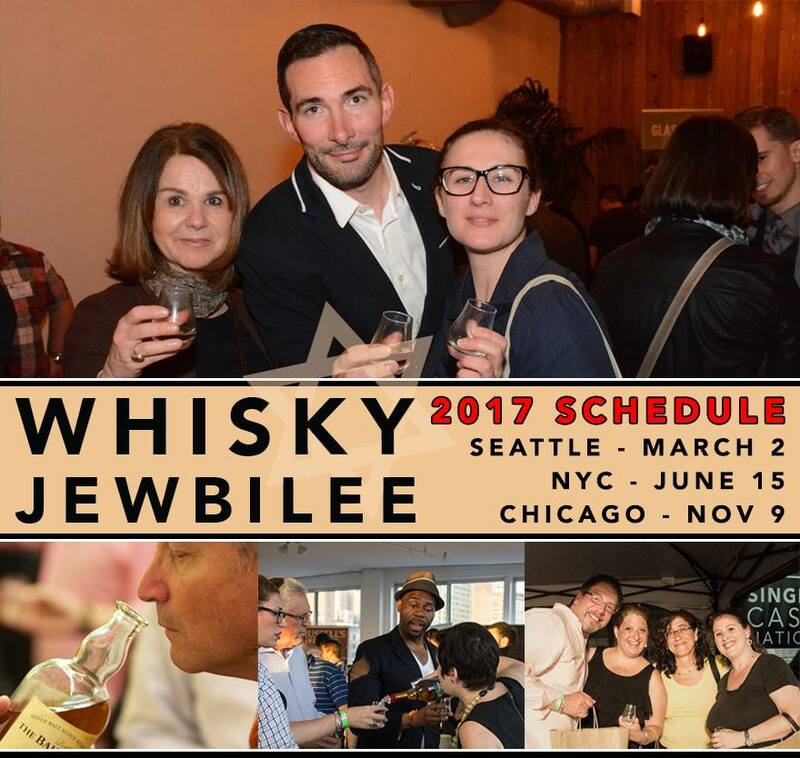 The Whisky Jewbilee comes to Chicago Thursday November 9th. I once again spoke with the creator of the event to tell you why this event is worth your whisky money! Joshua Hatton and his business partner Jason Johnstone-Yellin started the Whisky Jewbilee in 2012. After developing a passion for scotch in 2006 Joshua wanted to learn as much as possible about his favorite brown spirit. He started a whisky blog in 2007 and found a lot of people coming to him for buying advice because they trusted his palate and wanted to know what he recommended. In 2010 Joshua pitched the idea of starting an independent whisky bottling company to fellow blogger Jason. They spent the next year learning the ins and outs of the US legal system and in 2011 they incorporated the Jewish Whisky Company (aka. Single Cask Nation) as a vehicle to import, bottle, and sell casks of whisky they personally select. But how about the name of their event, Whisky Jewbilee? The name is actually important to how the event came to be. Joshua is Jewish, Jason is a Scotsman through and through though he married Jewish. 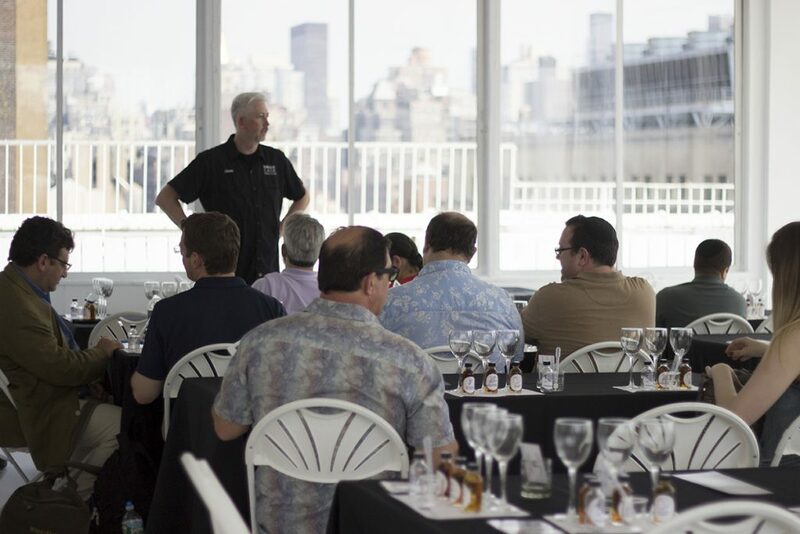 They have many Jewish whisky enthusiasts in their networks and when Whisky Advocate changed the evening of WhiskyFest New York to Friday night, all of a sudden their vast network who observe the Shabbat could no longer attend. Whisky brands began reaching out to Joshua asking for a weeknight event catering to the Jewish audience. He reached out to the organizers of WhiskyFest to make clear his intentions of providing a complimentary event to Jewish whisky enthusiasts, not to compete directly with WhiskyFest. Then the duo launched their first event in New York to a 99% Jewish crowd. They just completed their sixth successful Whisky Jewbilee in NYC and now find the attendees are split about 60% Jewish and 40% non-Jewish. This year’s Chicago event is the 3rd year in the windy city. (They launched 2 years ago in Seattle as well.) 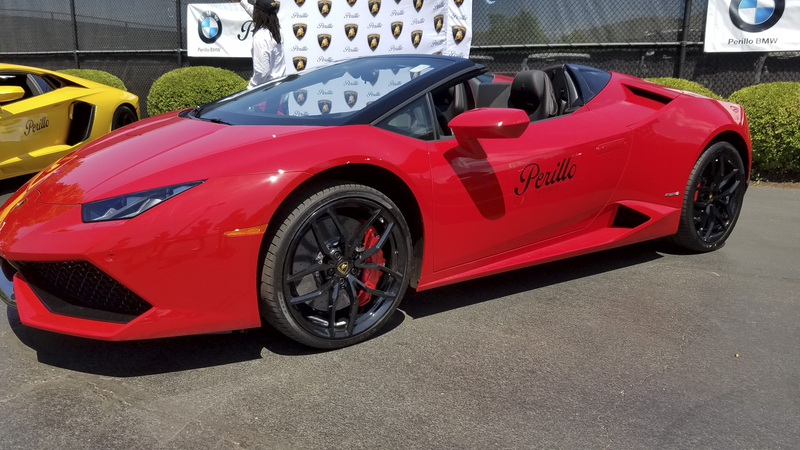 Joshua stressed that while the event does feature kosher food, this year’s Chicago event has catering from Shallots Bistro in Skokie, the event is open to all religious denominations. Both event founders are vegan and make sure there’s plenty to eat for vegans, vegetarians, and meat eaters alike. Joshua went on to say this is truly a whisky event for whisky nerds. The list of featured whiskies is still growing and includes scotch, Irish whisky, Japanese whisky, American whiskey, rye, bourbon, and American single malts. 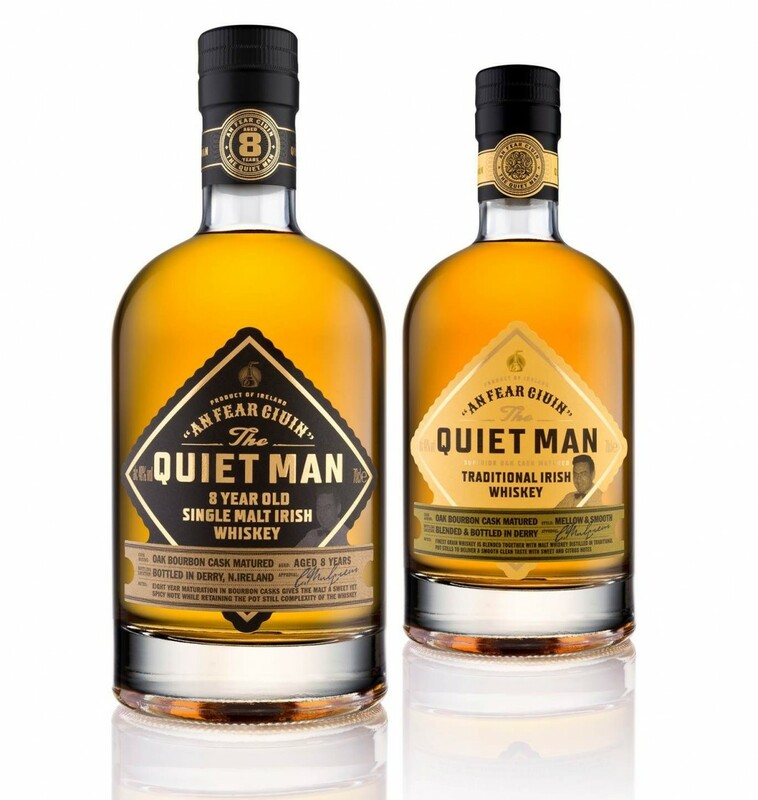 They also have many private barrel selections and possibly the most impressive feature, a special festival bottling available for event attendees to buy at the Whisky Jewbilee. A single cask, cask strength American whiskey. This years bottling is a collaboration with Wild Turkey. A single casks selection from the 6th floor of rick house G bottled at 61% abv. This is the second Wild Turkey cask they have bottled independently for a Whisky Jewbilee event. You’ll be able to order a bottle at the event to be shipped straight to your door! Joshua and Jason have great relationships with local Chicago liquor stores, bars, and other businesses. 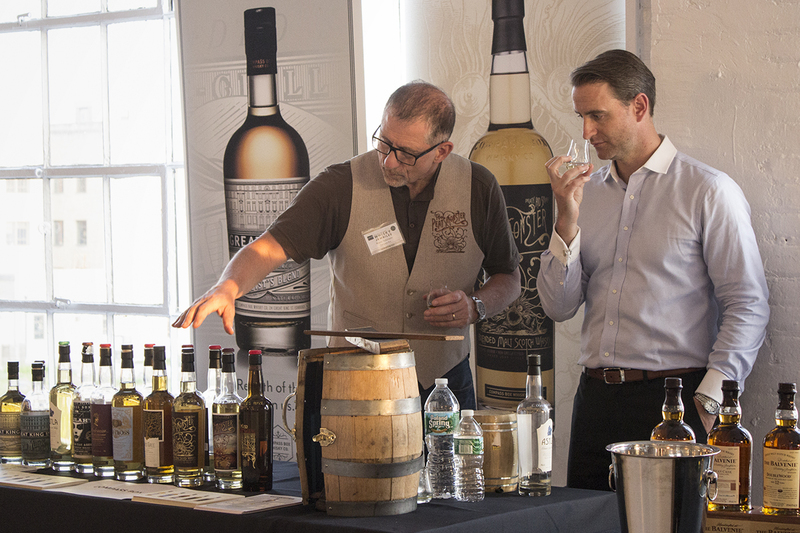 A Whisky Jewbilee ticket entitles you to attend an American Single Malt Tasting at Warehouse Liquors the night before the main event. Up Down Cigar will offer cigars for attendees to enjoy in an outdoor area of the Jewbilee. And there may even be a local brewery pouring craft beer for those who need a break from 100+ whiskies. In 2015 Joshua “retired” from his career as a sales manager and joined spirits importing company ImpEx Beverages. In addition to the Whisky Jewbilee and Single Cask Nation he runs a podcast, One Nation Under Whisky, and Whisky Geek Tours where he helps whisky travelers plan their Scottish distillery adventures. 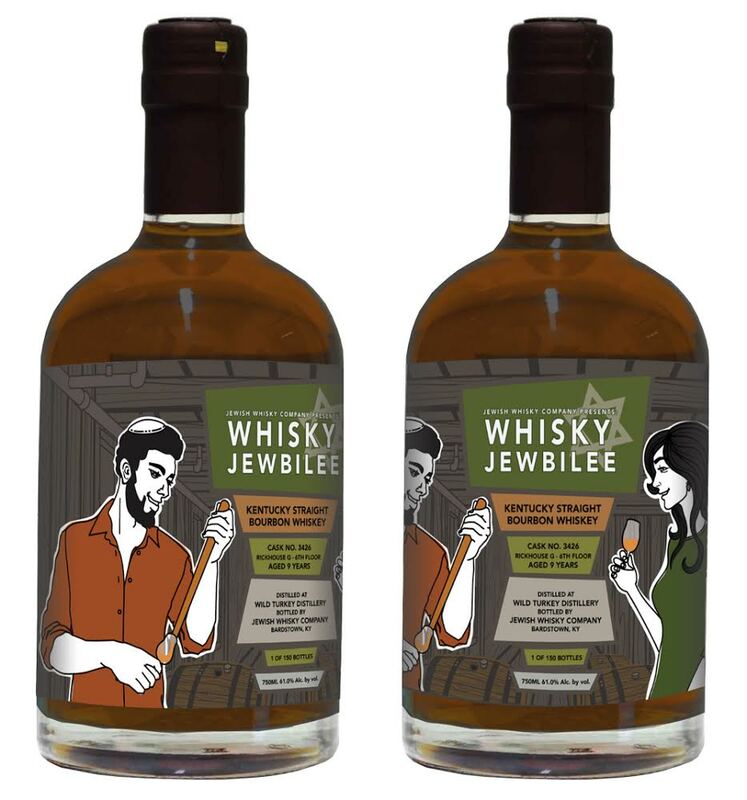 The 2017 Whisky Jewbilee happens November 9th from 7:00 – 10:00pm at Architectural Artifacts, 4325 N. Ravenswood Ave. Jewish or Gentile, man or woman, vegan or carnivore, scotch or bourbon drinker Joshua and his team welcome you to their Whisky Jewbilee! Thank you very much for pointing this out. 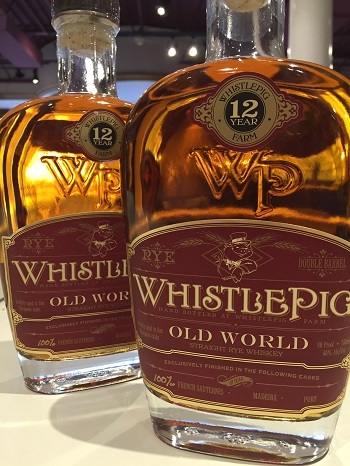 I just received updated info on this years bottling from Joshua and have updated the article above to reflect this years Wild Turkey collaboration. Thanks again! Next post Bardstown Bourbon Co: The Coolest Distillery You’ve Never Heard Of?